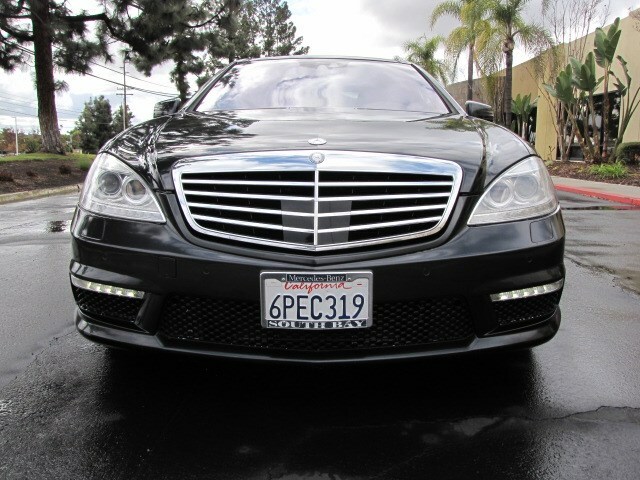 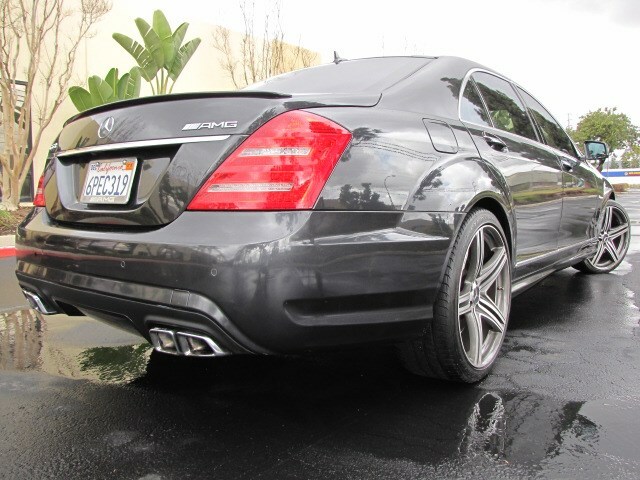 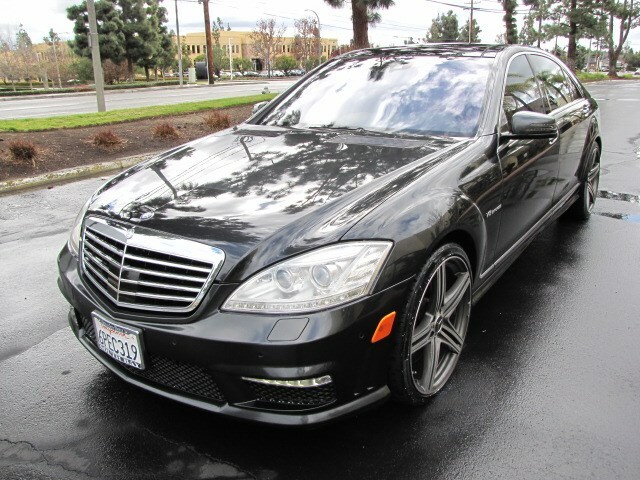 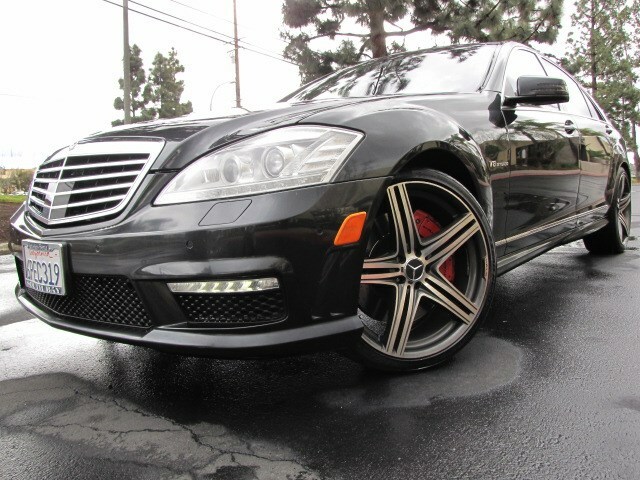 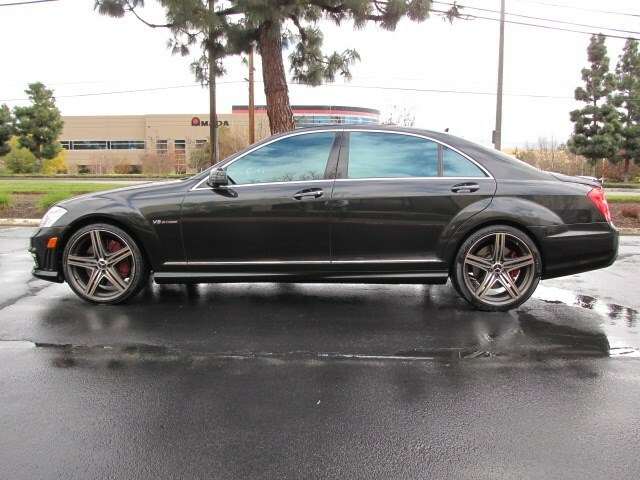 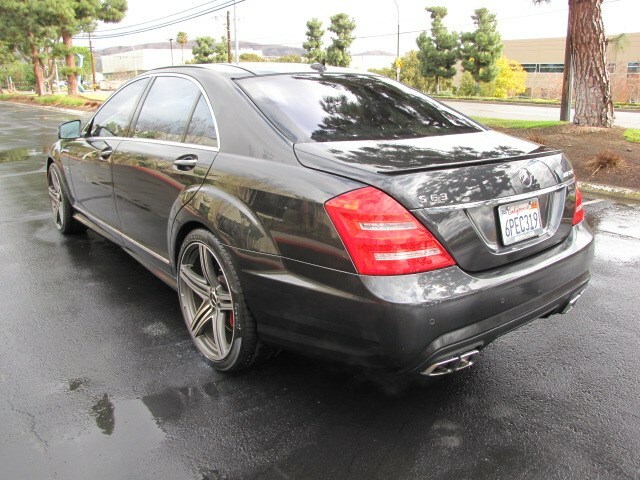 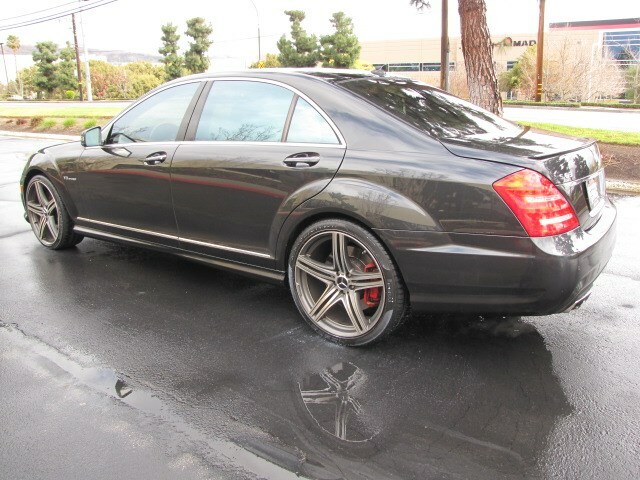 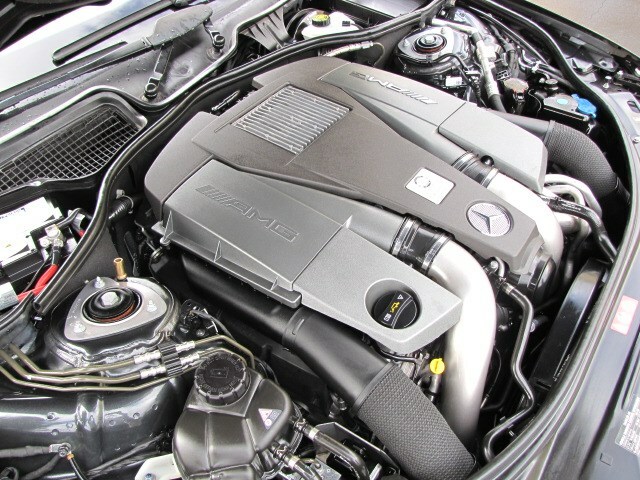 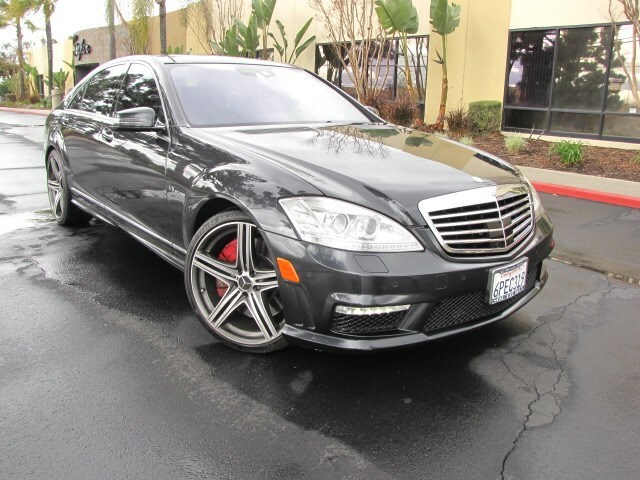 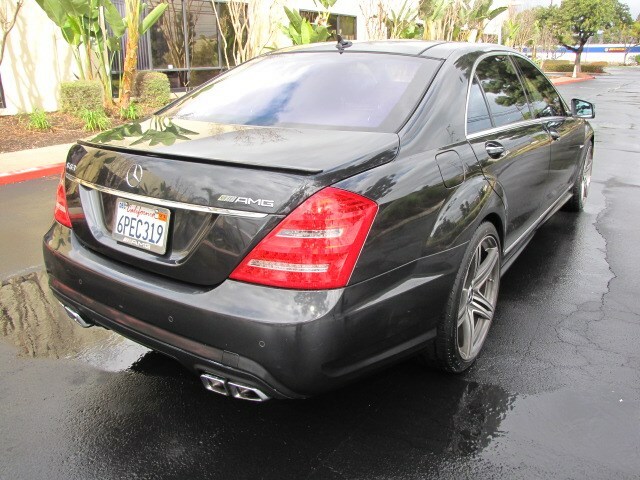 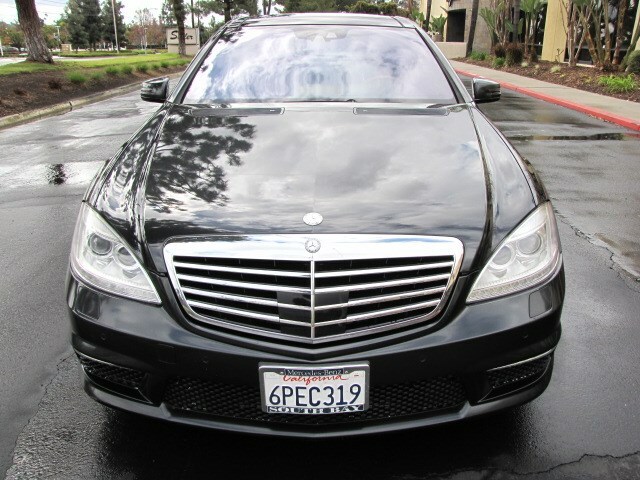 This hard to find S63 AMG high performance Sedan has been meticulously owned and operated by 2 owners since new here in Southern California. 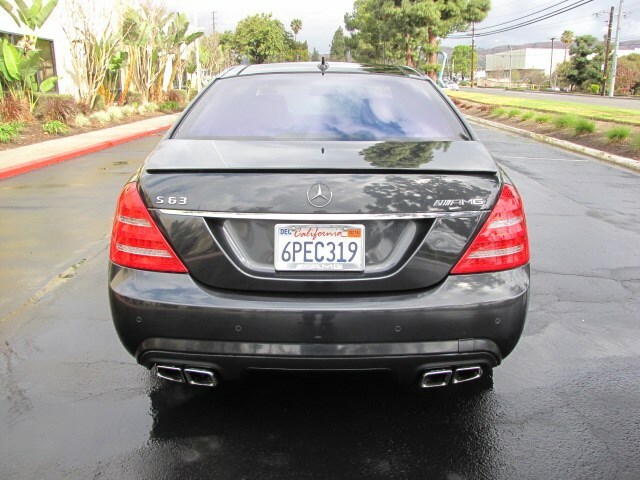 The 2nd owner (a physician) purchased this beautiful car from the original owner in 2014 with about 55k miles. 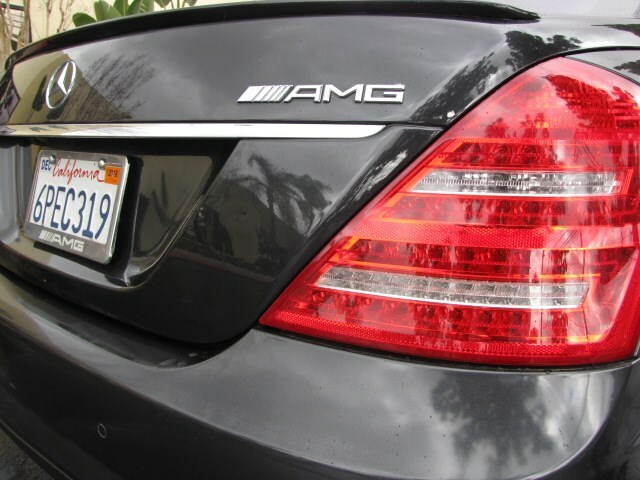 He drove this car for a fewer than 5,000 miles in the last 3+ years. 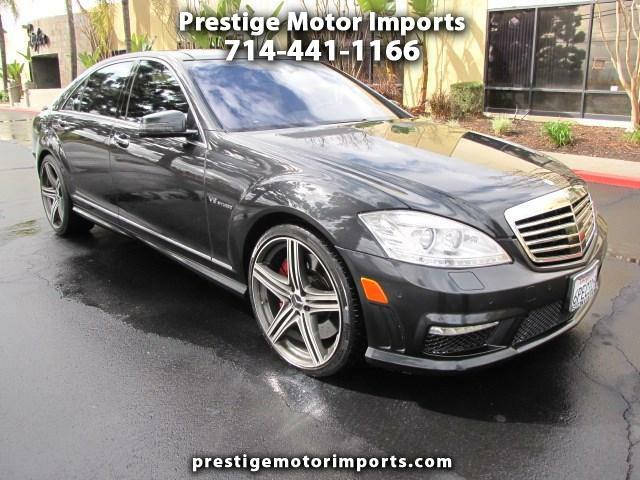 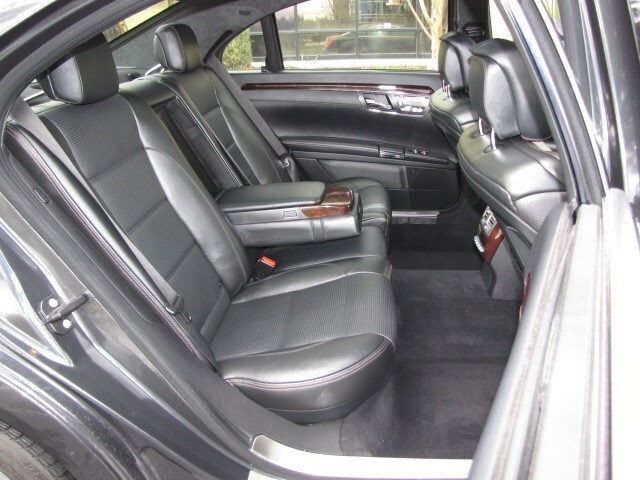 This car is all original in exception of an expensive set of 21'' Wald rims that are tastefully enhancing the great looks of this Sport Sedan. 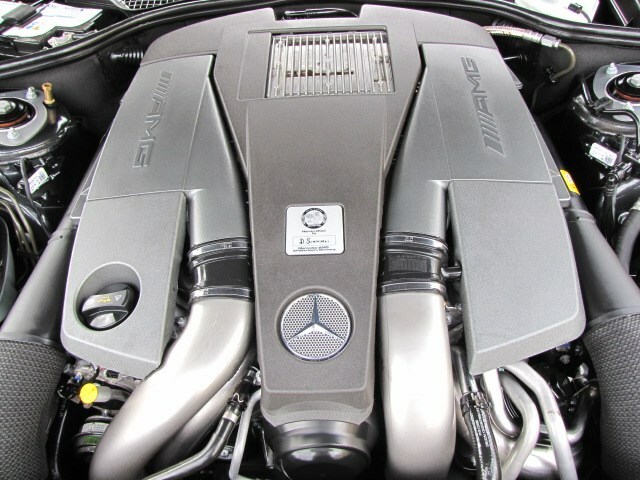 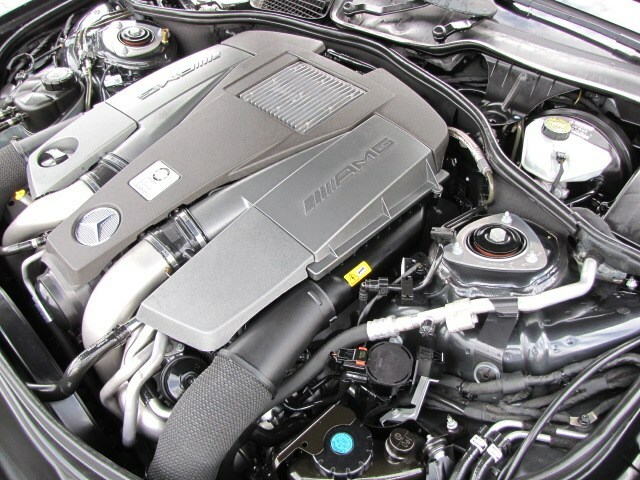 The all hand built 5.5 liter AMG Bi-Turbo V-8 engine on this car boosts a powerful 536hp that is capable of moving all of its 4741 lbs. 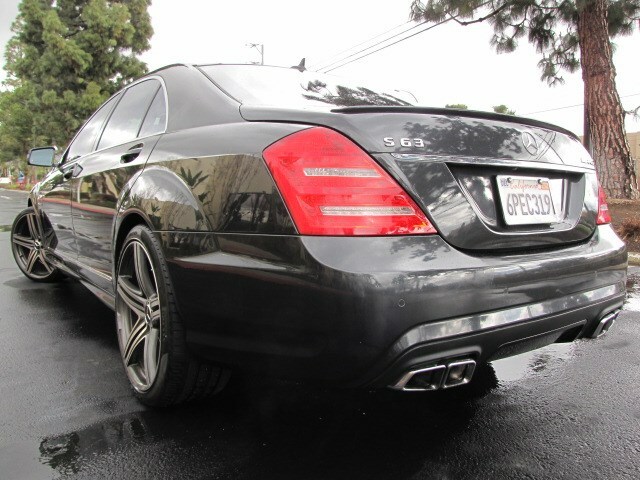 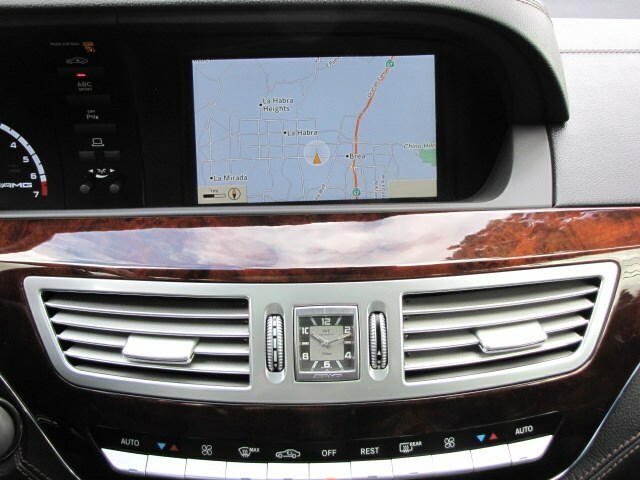 from 0-60mph in 4.4 seconds with top speed of 155 mph. 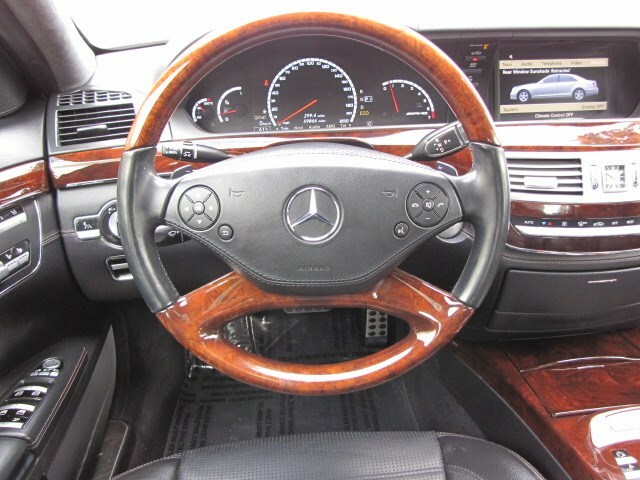 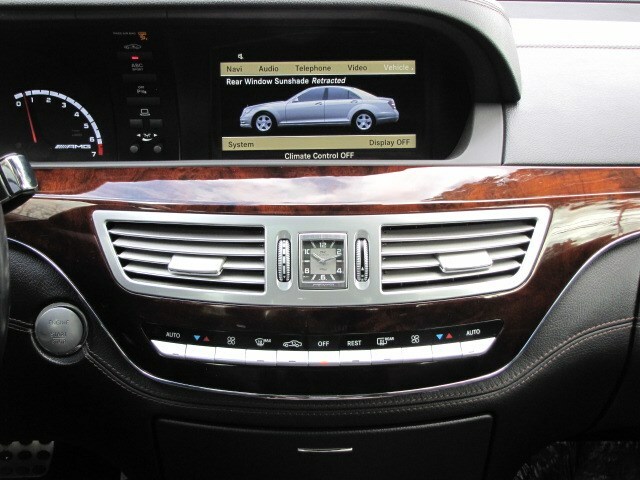 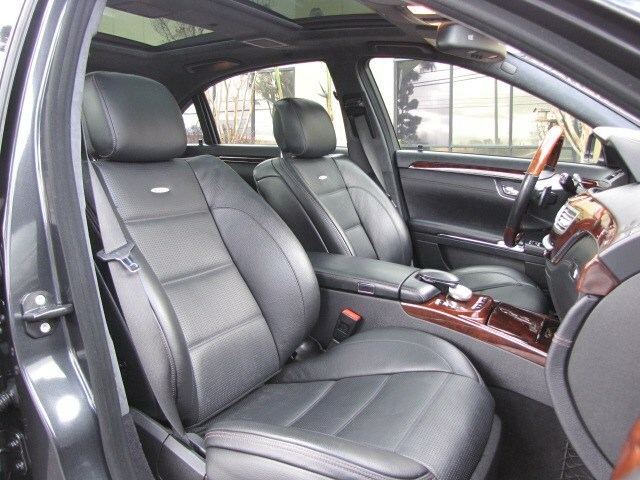 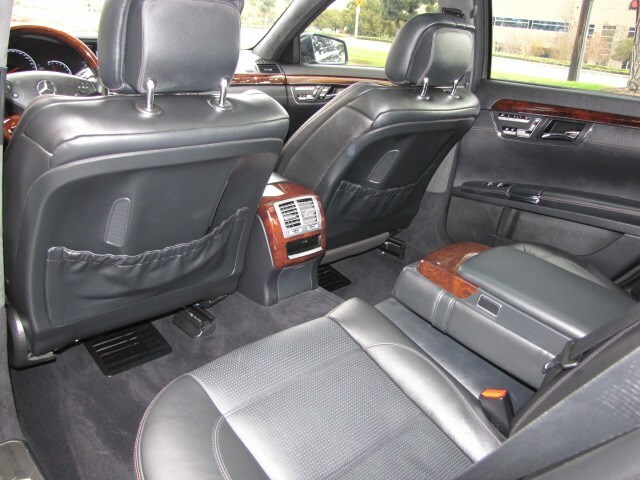 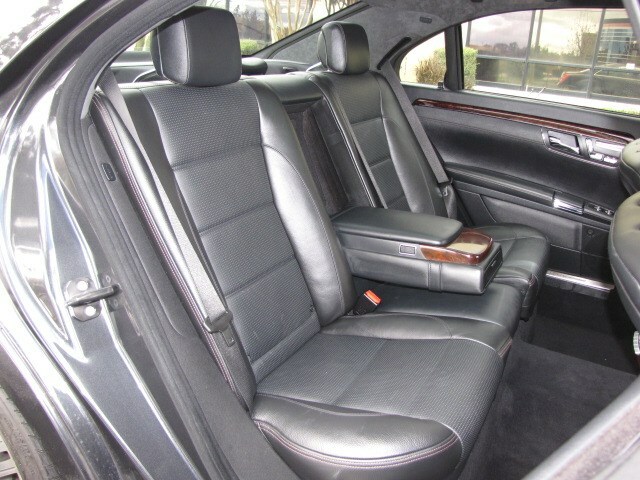 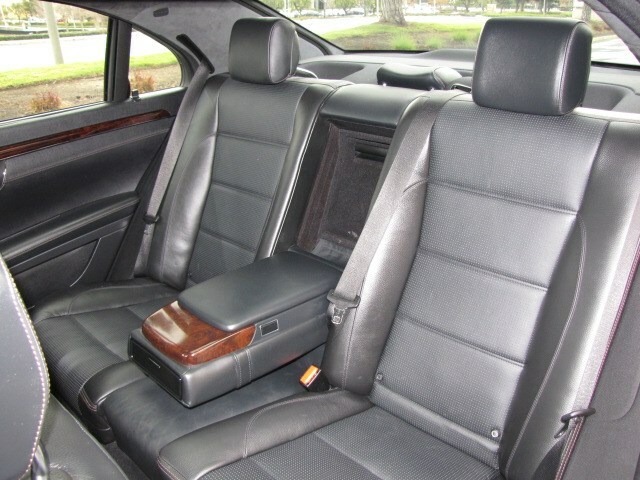 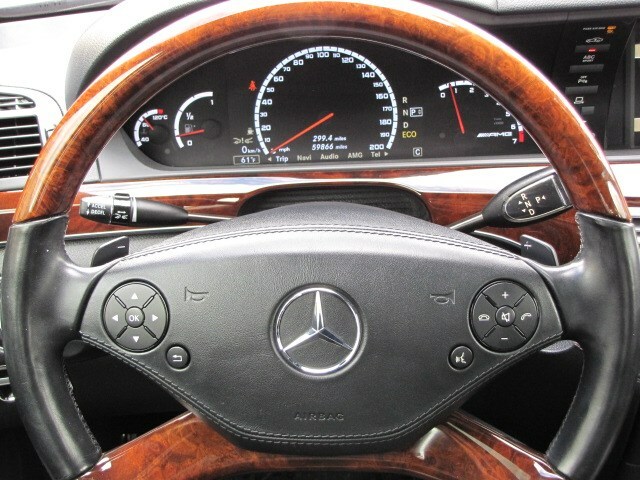 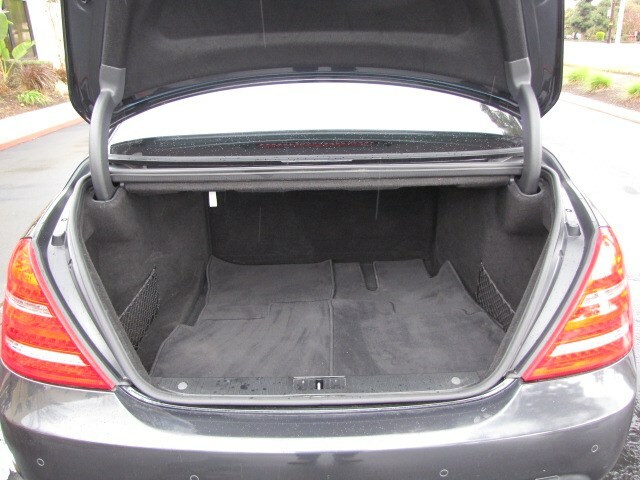 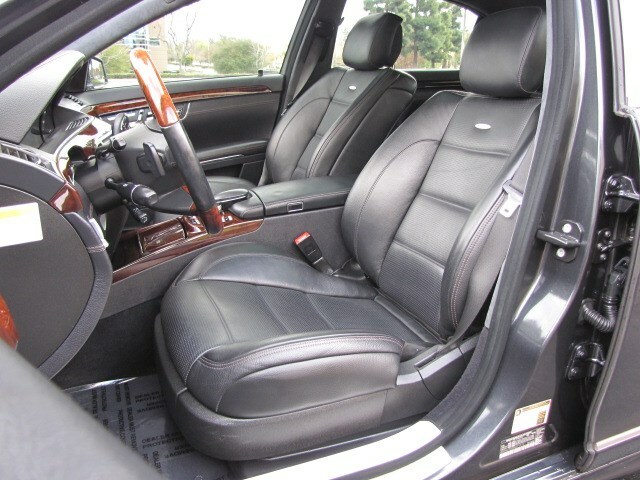 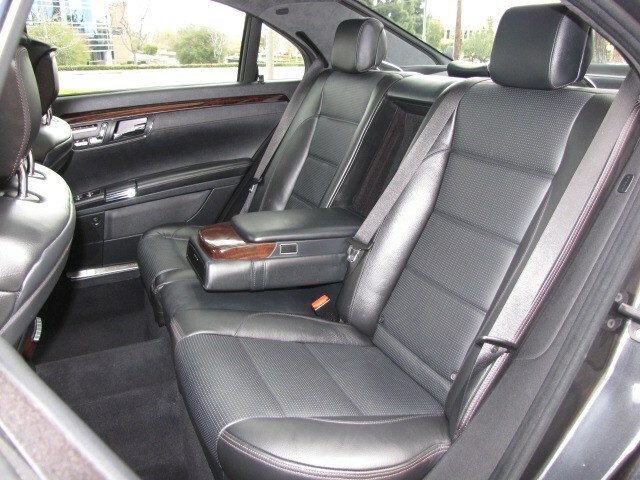 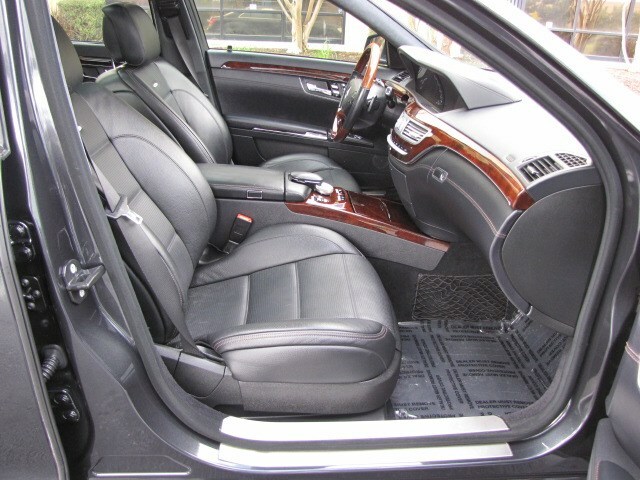 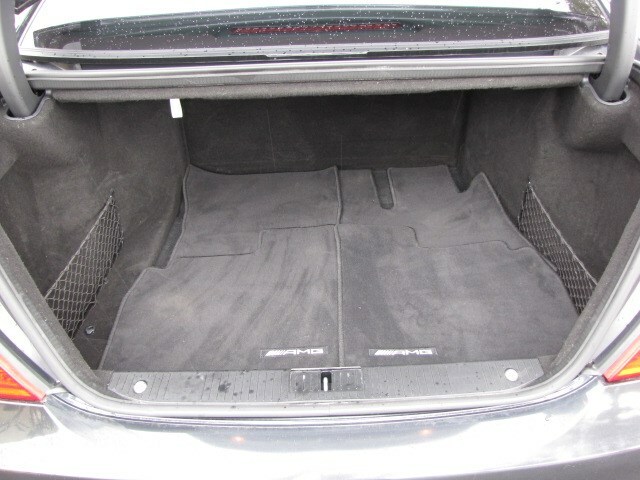 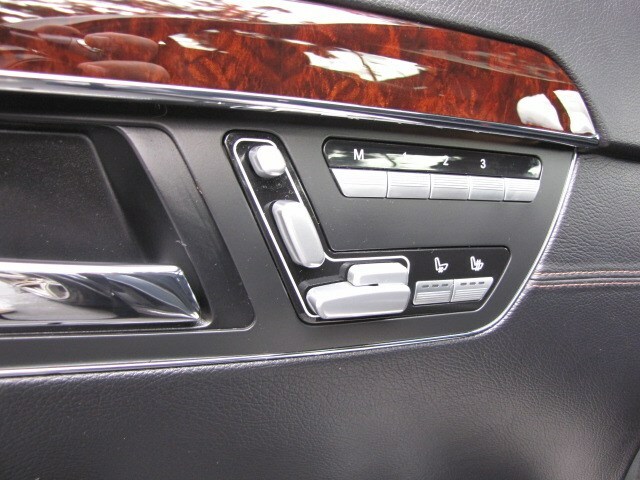 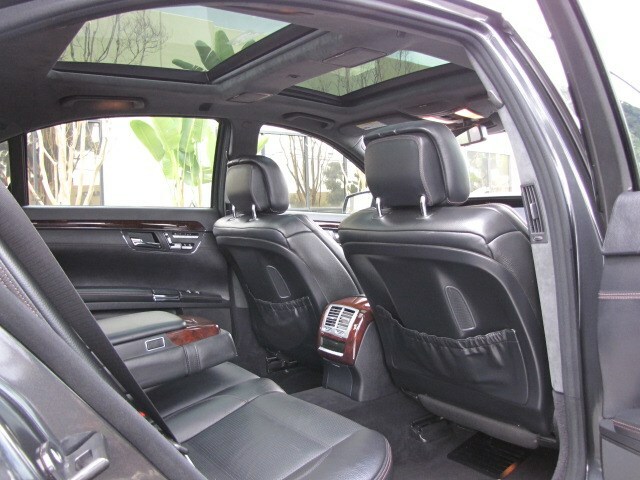 Beside all amazing factory equipped options on this car you can also enjoy some additional features such as Panoramic Sunroof, Night Vision, AMG illuminated door Sills, Chrome door handle inserts, DISTRONIC Plus Adaptive Cruise Control, Active Blind Spot Assist, Active Lane Keeping Assist, 8 way power adjustable rear seats, heated and active ventilated seats and more. 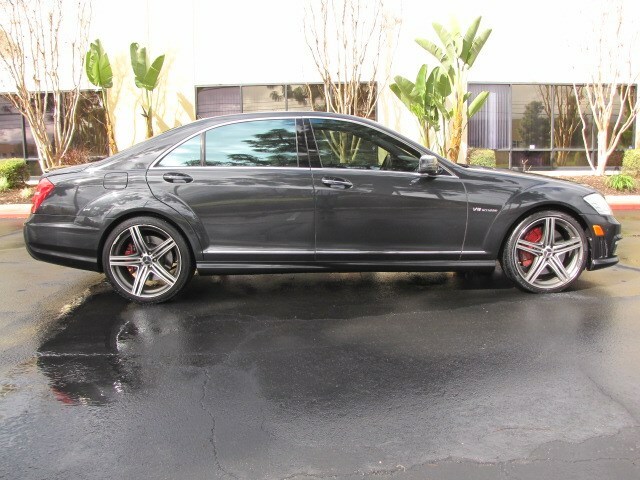 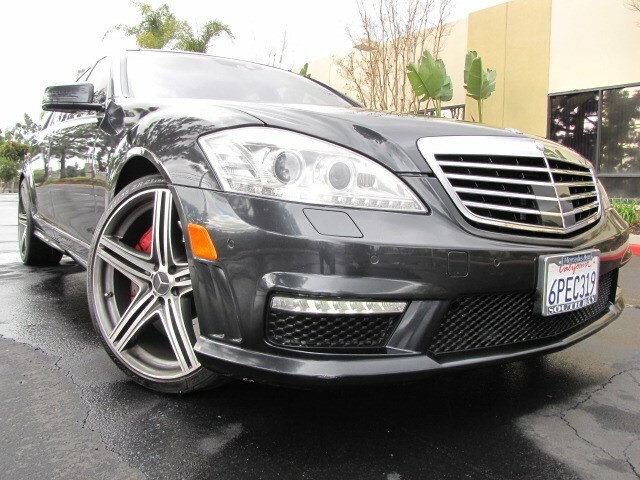 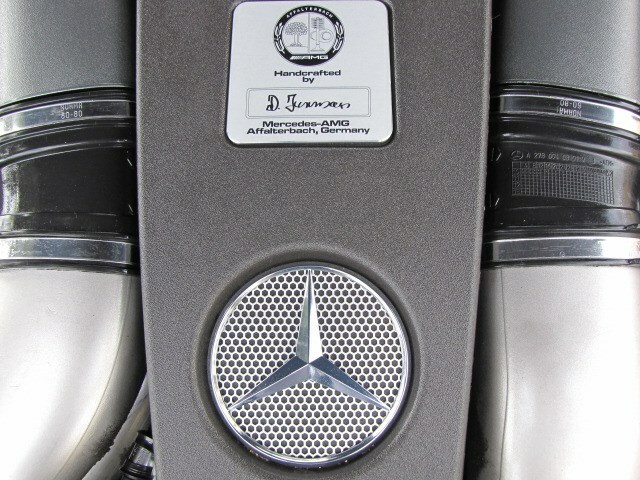 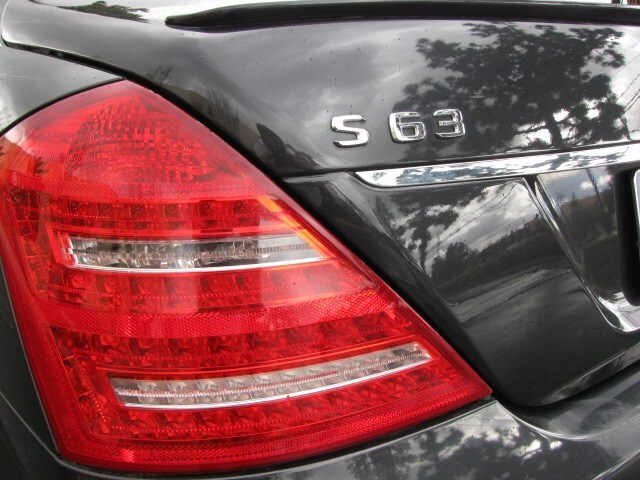 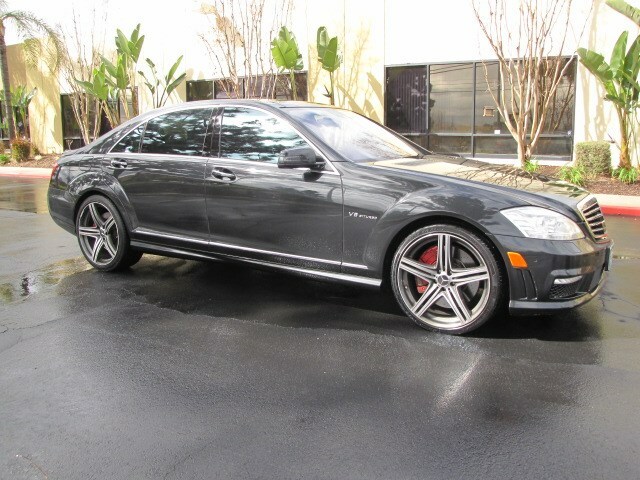 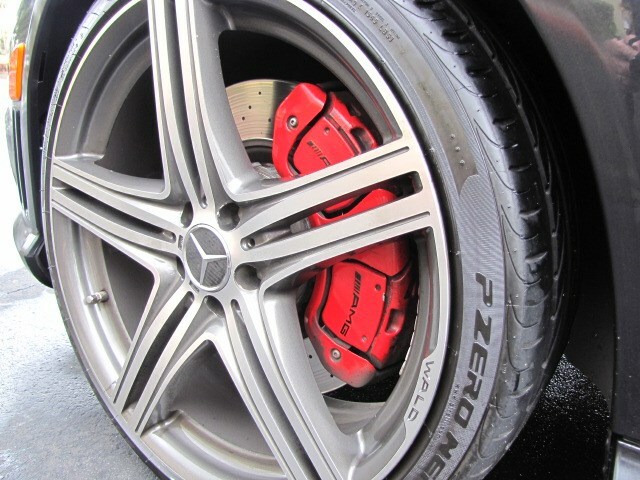 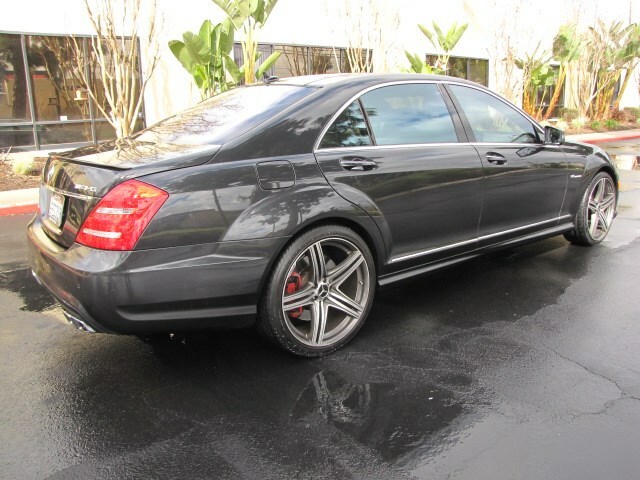 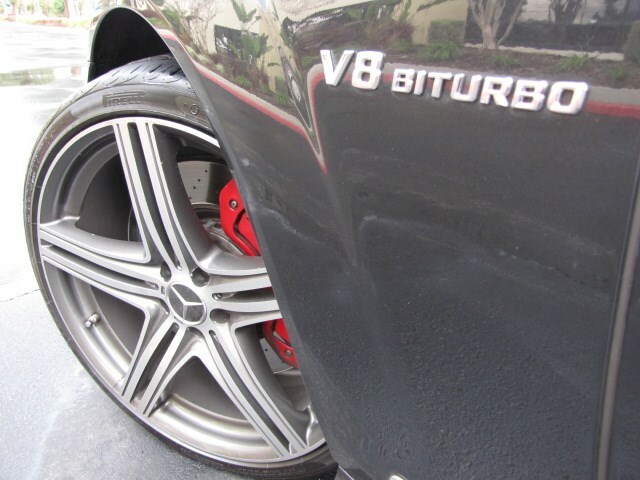 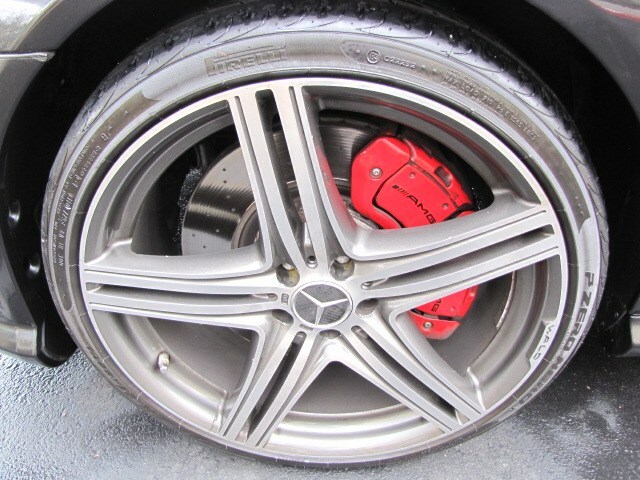 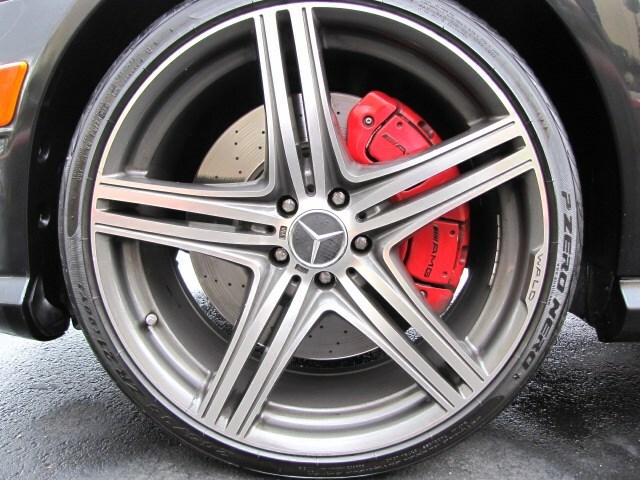 Please call us to schedule an appointment to see and test drive this beautiful S63 MBZ. 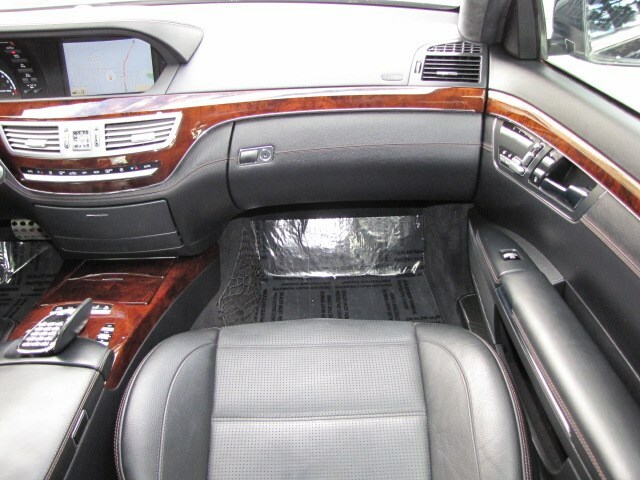 Thank you for visiting our online showroom. 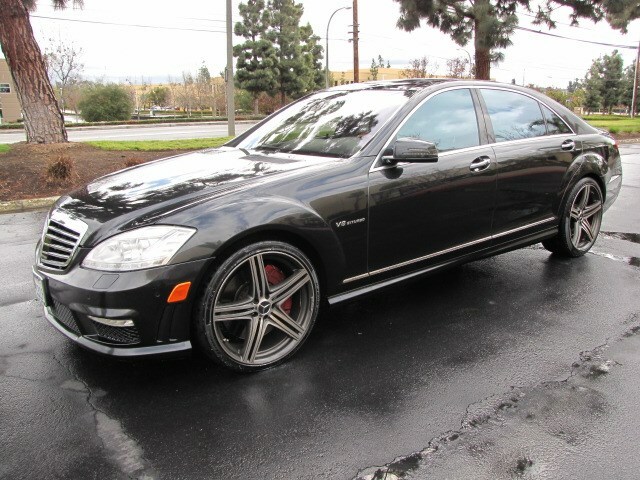 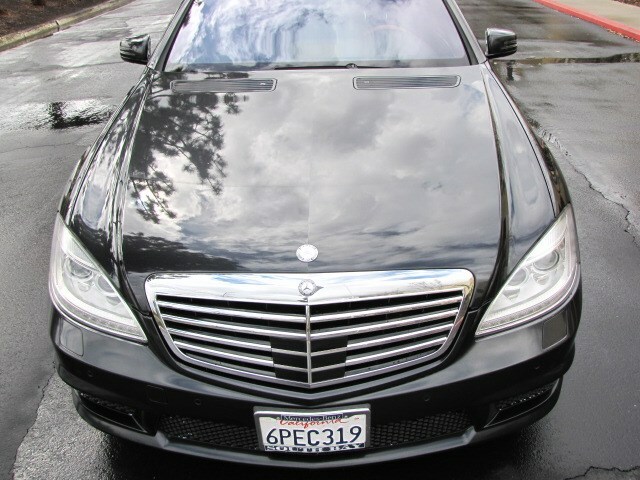 Message: Thought you might be interested in this 2011 Mercedes-Benz S-Class.